Powered Nationally... 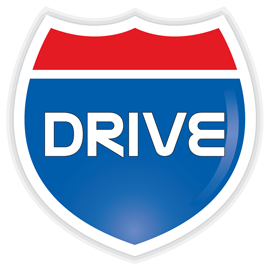 Driven LocallyDriveCities™ Marketplace™ is coming to a city near you! is about to get a little more exciting! fascinating!interesting! and improving the online vehicle shopping experience. Start today and join our BETA program. Receive exclusive partner offers & features. Included in your membership is the ability to post job openings and easily display them on your own website. 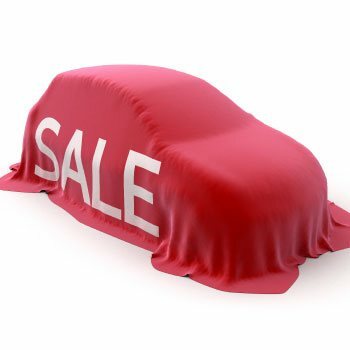 Does your dealership offer sales incentives? You can offer them to potential customers! DriveCities.com will feature your dealership at least once a month! Are you ready to sign-up yet? 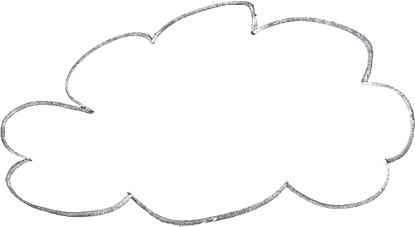 With so many features, DriveCities makes it easy for you make a decision.